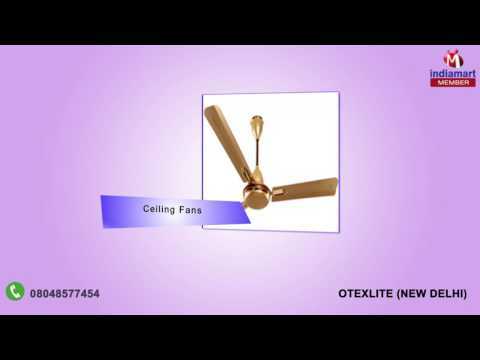 Since its foundation Otexlite International Pvt. Ltd. one of the prominent firms to proffer a vast range of LED Downlight, LED Bulbs, LED Tube Lights, Mobile Battery Charger, Power Bank. Our product are in high demand amongst our customers owing to its robust construction, better illumination, energy efficiency, compact design, ease of installation, longer functional life, less maintenance and weather compatibility. With our huge product compilation, we cater to a vast usages area that includes residential areas, commercial sector, industries, hotels, offices, corporate industry, clubs, farmhouses and recreational centres.